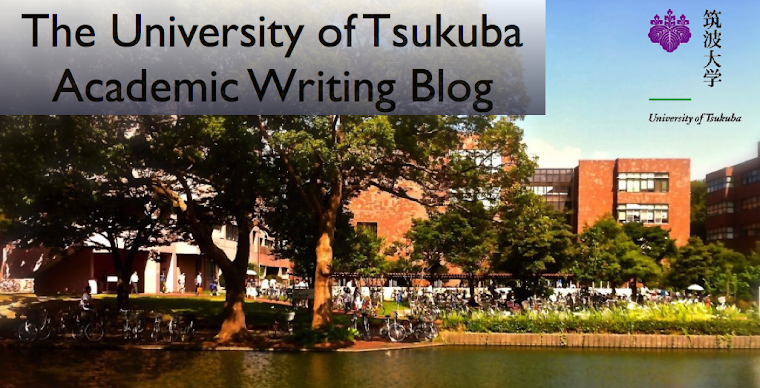 I enjoy living the University of Tsukuba student life. I have a lot of friends. My friends are my circle’s members and students with the same major (Knowledge and Library Information Science) as me . I often spent with them. For example, we play soccer, play TV games, and talk about study, class, club activities, and TV programs. They are interesting and funny, so I like spend with them. I was interested in cooking one year ago, sometimes I cooked curry and rice, stew, and nikujaga. But I am tired cooking now. So I often go to “Matsuya”, and eat “Gyudon”. Matsuya’s Gyudon is delicious and very inexpensive! That’s price is 280yen! In addition, Tsukuba City has a lot of Chinese noodle shops. I love Chinese noodle. My favorite Chinese noodle shop in Tsukuba city is “Tatsurou” and “Kigenmon”. I go to those stores once in a week with my friends. I read books, when I have free time. Books give me very rich feelings. I often read a book at my house with listening to my favorite music (Japanese pop and Japanese rock music). This time is very wonderful for me. I like Chinese noodle too. But I don't know where Kigenmon is. My favorite shop is "Katsuryu". I like "Katsuryu"too! Kigenmon is near Kenkyugakuen station. I like reading books too! My favorite genre of books is youthfulness story.